Brad Sylvester is an investigative journalist for independent news and media organizations in the United States. 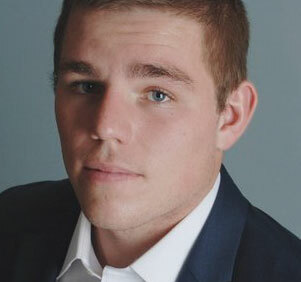 Sylvester spends time fact-checking claims for the Daily Caller and is a Fordham graduate. FACT CHECK: Did Trump Really Promise To Win 100 Percent Of The Black Vote In 2020 Re-election? FACT CHECK: Did The National Debt Really Double Under Obama?